Two simple words: I do. When you say I do, it’s something you’ll remember forever. 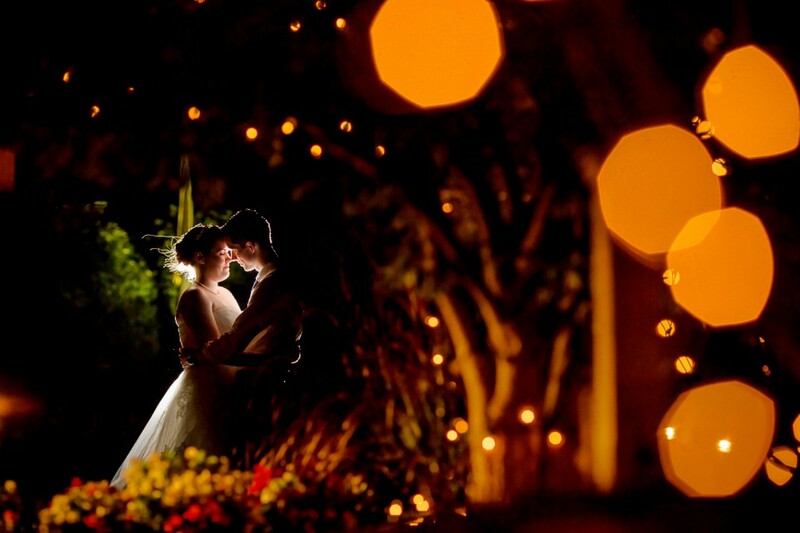 That “I do” moment is pure magic, and we want every moment of your wedding to be just as magical! 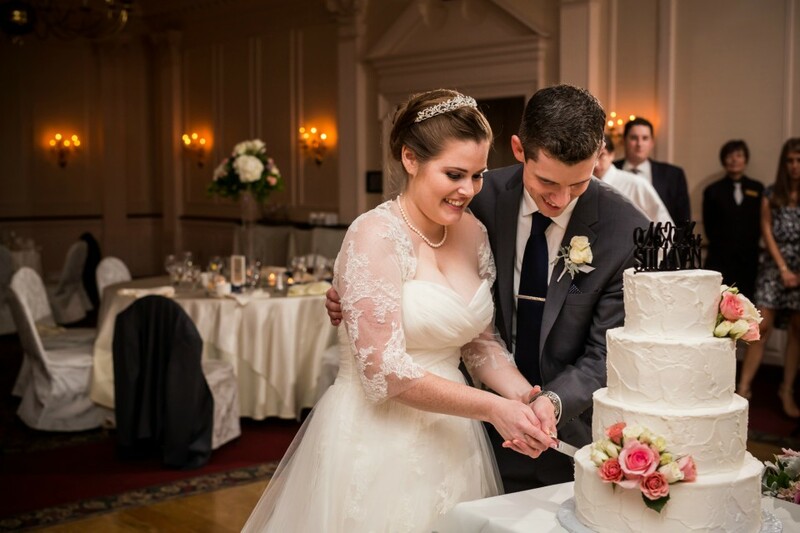 While there are a ton of places where you can have your dream wedding, The Desmond is a true one-stop location for everything you deserve on your special day. Choosing a full-service venue like The Desmond and enlisting the help of a wedding planner means less stress and less work. That leaves more room for fun and creativity, so you can truly enjoy the experience. A good rule of thumb? Choose the top three must-haves (food, music, location) and work down from there. Having a clear direction of where you’re going makes decision-making easy. “You only get engaged once,” says Alyssa, so you might as well enjoy it! Tasting cakes, selecting the drink menu and picking out the perfect dress and the perfect room to spend the night can all be a wonderful treat for the senses. Avoid getting wrapped up in the process so you can stay in the moment. Small details can make a lasting impression. 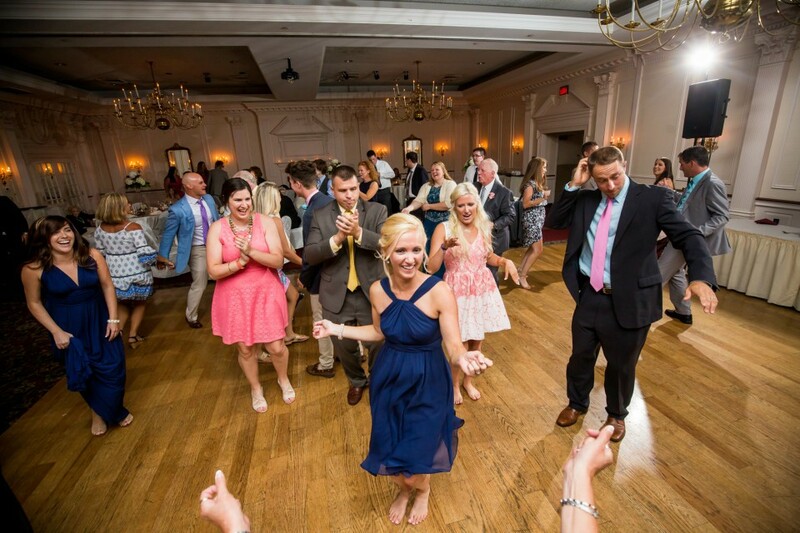 Create memories with your guests by hosting a welcome reception with drinks, adding an interactive food station at cocktail hour or having an afterparty reception at the Fox and Hounds Pub! While it is your day, your guests will be there alongside you to have fun and celebrate. Noting dietary restrictions, as well as being conscious of guests’ needs and expectations, makes for a more magical time for everyone. When you get married, it’s all about joining hands with your special someone to walk forward in life together. Even if you have to change something at the last moment (things do happen), it helps to keep in mind the love you’re sharing and celebrating. The only thing better than asking an expert? Working with one! Come see why we’ve been awarded the 2018 Couple’s Choice award from WeddingWire and 2018 Best of Weddings from The Knot! Say yes to The Desmond! 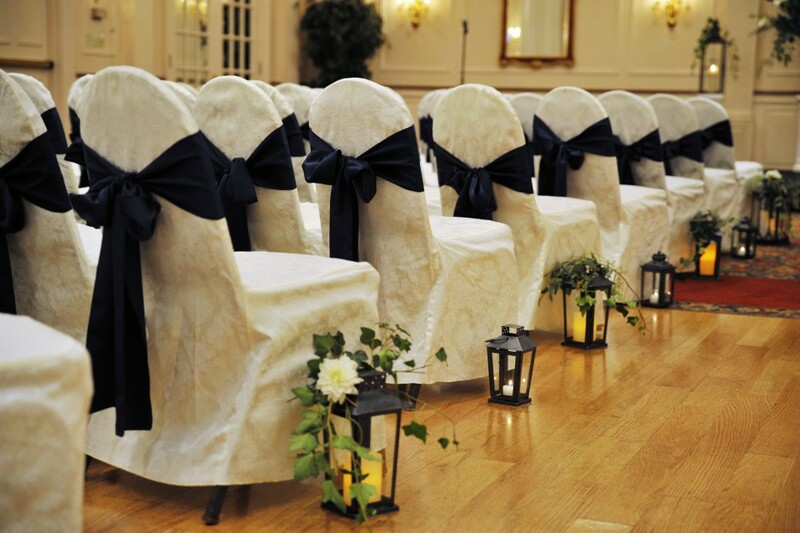 Let us make your big day something truly special. This entry was posted in events and tagged wedding, wedding planning, wedding tips. Bookmark the permalink.